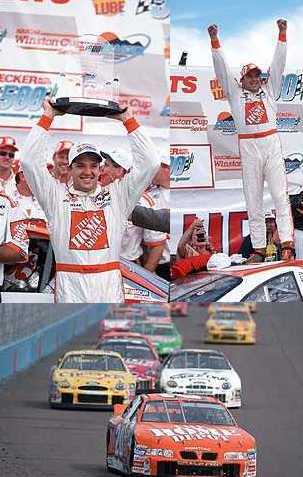 This is my tribute page to Tony's wins. 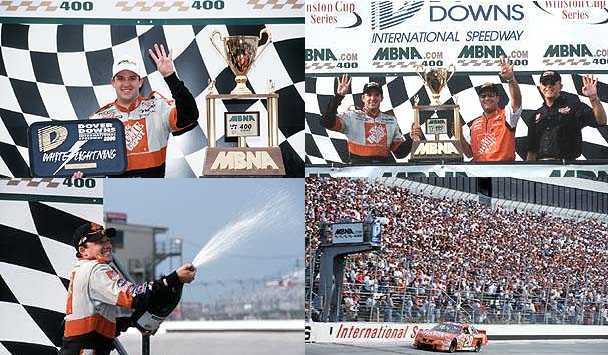 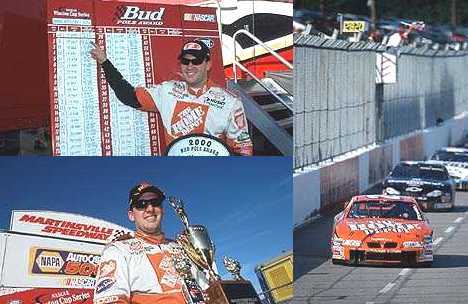 I was fortunate enough to get to see him win 2 of his races so far, including his very first Winston Cup win at Richmond. 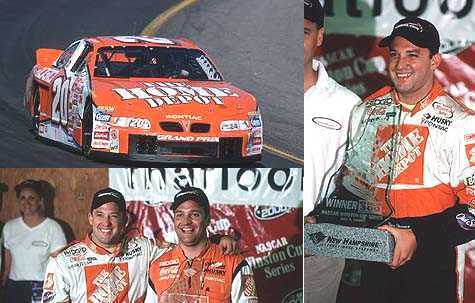 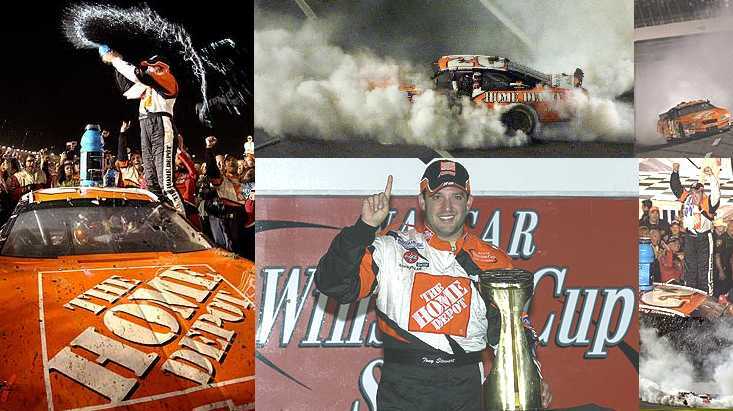 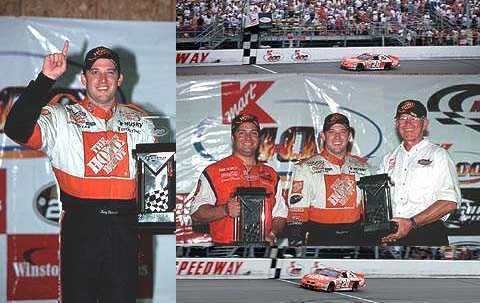 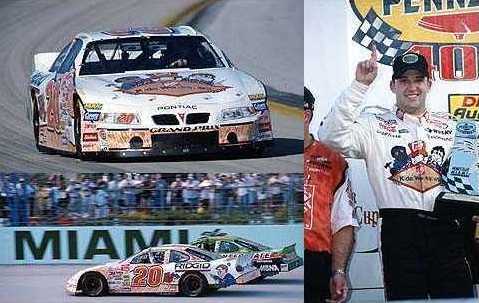 **WIN #1** The Exide 400 in Richmond - Sept.11, 1999 on his way to "Rookie Of The Year"! 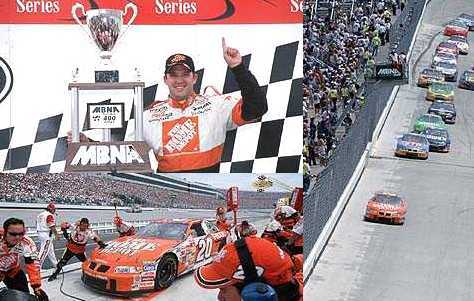 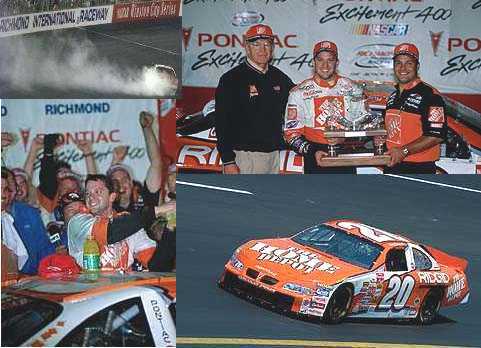 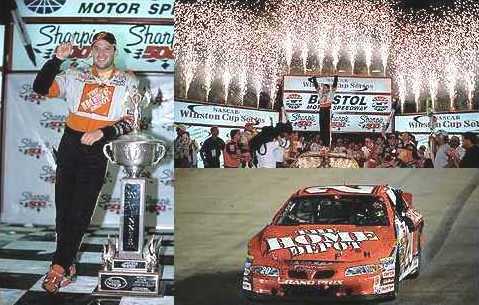 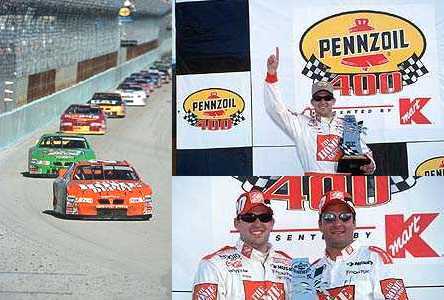 **WIN #14** The Pontiac Excitement 400 from Richmond - May 6, 2002. 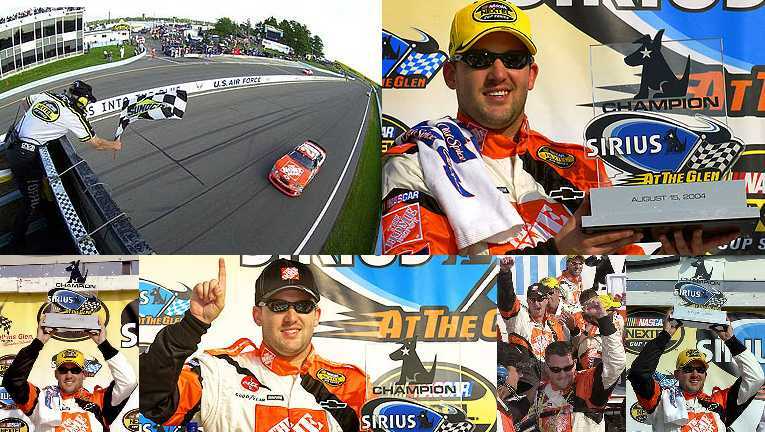 This was Tony's 3rd win at this track in 7 starts!